Your WordPress website might have great content, but you will end up being highly problematic if it isn’t SEO efficiently optimized. Right? Your website won’t show up in the search results that will decrease your chances of significantly boosting traffic as a result. So you need take SEO into consideration if you wanna improve your website traffic. But how can you execute if you’re non-SEO savvy? In this article, we’ll talk about top 10 best SEO plugins for WordPress that can help your website operate faster and increase chances of your site’s presence in search engines. These plugins won’t guarantee high search engine rankings, but they’ll definitely improve your chances of SEO success. With over 5 million active installs and thousands of 5-star ratings, WordPress SEO by Yoast can be seen as the best WordPress SEO plugin for almost all WordPress blogs. 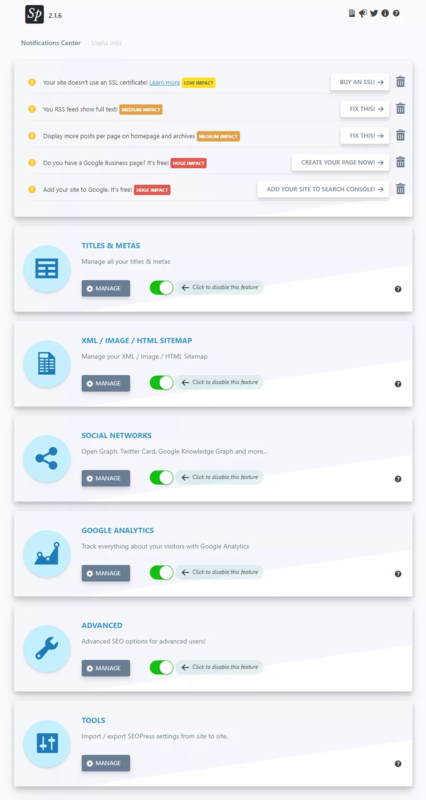 If you’re a newcomer and looking for a tool to optimize your website for SEO, this plugin is definitely for you with various useful features like keyword placement, presence of focus keyword in URL, title, meta descriptions, etc, Yoast is what you should use. With Yoast SEO plugin, you can get an SEO score of your posts and pages showing how well they are optimized. It also gives suggestions on how to improve the SEO score. The score takes several metrics into account such as the number of words on the page, number of internal and external links, use of focus keyword on the page, use of headings, and more. 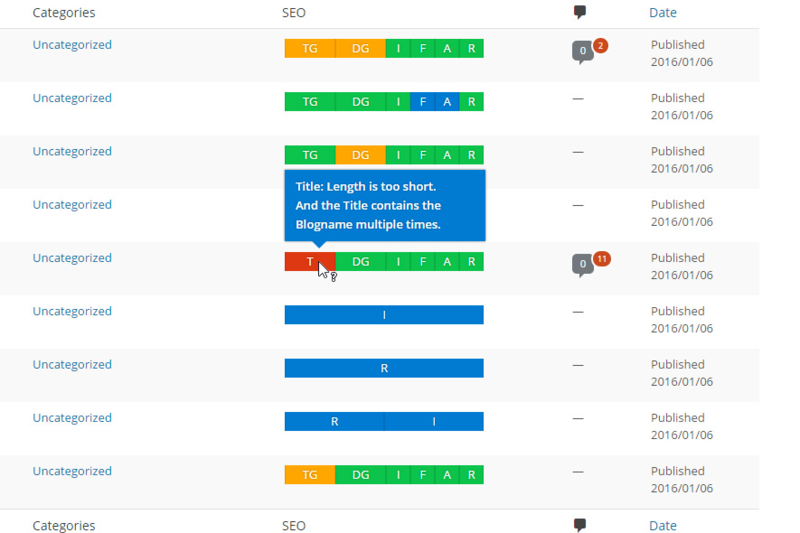 In addition to SEO score, you also get a readability score showing how readable the content on a page is. This will truly improve the content and make and make it easier for reader to follow. When you look at this, it’s easy to see what you’ve done right and if you’ve done anything wrong. In the event that a green check mark is absent from a particular line, you can take a look at the issue before publishing – for example, heading back to your meta description to make some modifications. 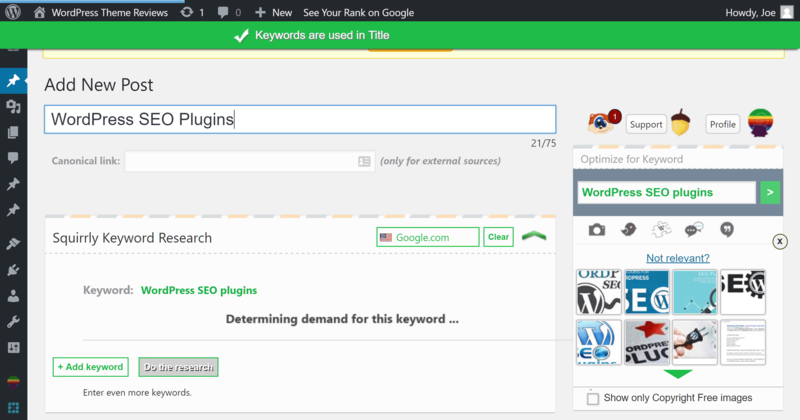 I highly recommend this wonderful SEO plugin for WordPress. It’ll never let you down. If you don’t want to use Yoast SEO, why don’t you give the All in One SEO Pack a try? The name pretty much explains it all. All in One SEO pack provides advanced features to optimize your site’s SEO and can be a powerful Yoast SEO alternative. The primary benefit of this plugin is that you don’t need any experience to get started. If you can read and you can input the right data in the right fields, then you can use this plugin. Overall, All in One SEO Pack offers a comprehensive set of features to become your SEO powerhouse. It may be quite difficult to setup and us, so beginners who are unfamiliar with SEO jargon may find it quite not easy. As you create more and more content, you’ll find one thing to be true: it can be difficult to keep up with the management of your blog. This is where tools like Broken Link Checker plugin can help. The name pretty much explains it all, this plugin checks your content for broken links and missing images. It’s greatly beneficial that the plugin can keep an eye on your website and inform any broken links. This allows you to concentrate on what you do best such as composing content. The Broken Link Checker plugin is both easy-to-use and powerful. With more than 400,000 active installs and a high rating, it’s worth checking out. SEO Squirrly is developed for those who are not proficient in SEO by providing a complete SEO suite without any complicated elements. You start by typing in your article topic. The desired keyword is also appeared so that when you continue writing your content, a series of green lights is activated in real-time. It’s almost like you have an expert whispering into your ear as you’re writing. Another noticeable feature of this SEO plugin that outperforms the rivals is the live SEO assistant feature. You just have to enter the desired keyword that you’re trying to rank for with the article you’re writing. As you write, green lights and pop-up suggestions will show up at once in real time explaining how you can work with keywords in your content. It’s kinda having an SEO expert standing next to you while you’re writing — that’s what you get with SEO Squirrly. Are you looking for a SEO writing assistant for your content? If yes, SEMrush Writing Assistant is exactly what you are looking for. This plugin helps you optimize your content by analyzing the top 10 ranking pages for your keyword. check for overly optimized keywords. 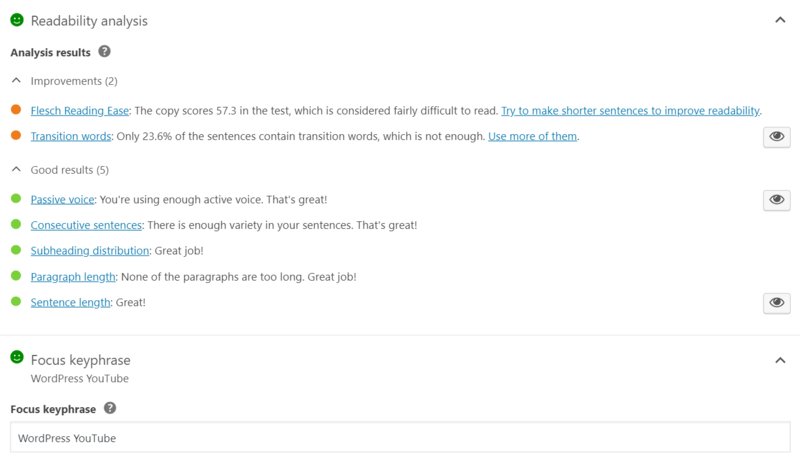 The plugin analyzes your content and gives you scores based on how SEO-friendly the writing is. This plugin also puts forward suggestions to explain how to improve your content for SEO purposes. It lists down the top keywords, readability, content score, average word count, etc. With these useful recommendations, your content strategy will be more competitive and outrank your rivals. This probably may not have been a great concern in the past. But, at the moment, it’s a must. If you do not have enough time, money and resources to upgrade your site on your own, then you can switch to the WPtouch Mobile Plugin. This plugin only displays to those who are non-mobile visitors. It simply makes sure that any mobile visitors to your website can review your content in a seamless manner. It’s obvious that your WordPress website needs to be mobile friendly if you want to compete with your rivals. 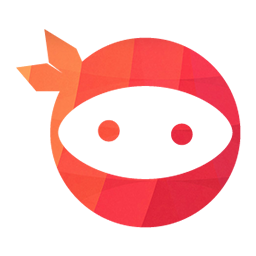 So, let’s grab WPtouch Mobile Plugin today and give it a go. Images are vitally important, right? When using WordPress, adding images to posts and pages is a piece of cake. But, that doesn’t ensure that you’ll optimize each one for page performance. With SEO Optimized Images plugin, you can automatically add optimized alt and title tags to your images in less than 5 minutes. All you need to do is to activate the plugin and it will automatically add effective alt tags to all the images. If you want to avoid any image-related SEO mistakes in the future, make sure to use this plugin. It’ll help your SEO as well as saving you time. Rank Math can be seen as the Swiss army knife of WordPress SEO and it will live up to your expectations just because Rank Math has everything you need in an SEO plugin. You can run an SEO analysis for your post and pages. But, it can do better than that. Rank Math provides rich snippets support, XML sitemaps creation, redirection manager, 404 monitor, etc. The SEO Framework plugin is born for those who want a fast, lightweight SEO plugin for WordPress without any ads. We are fond of this WordPress plugin because it’s built for small-scale enterprises rather than large corporations. Its interface is self-explanatory and blends naturally when integrated with WordPress. 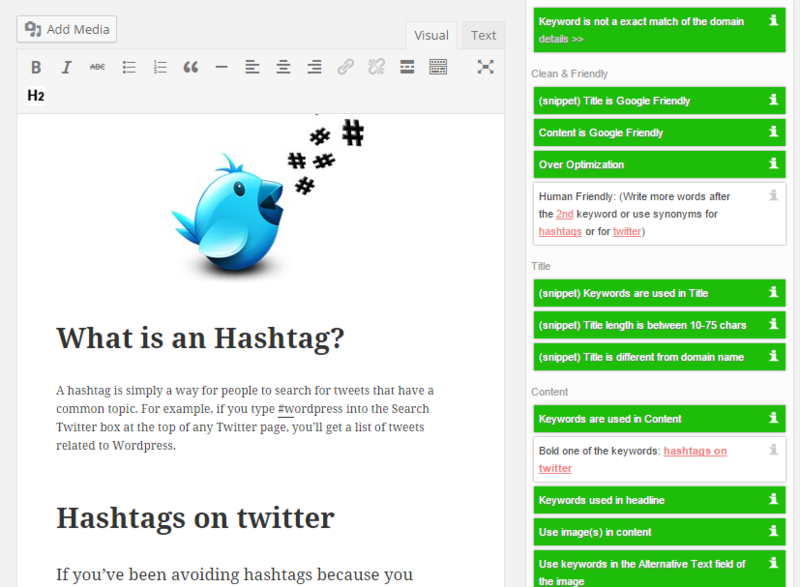 The plugin offers a colored scale showing you exactly how to optimize each post for search engines. All you need to do is to read notes showing ways to improve certain pages when you hover your cursor over the bars in the SEO column. The screenshot below explains how the title can be improved for SEO purposes. The SEO Framework can be seen as one of the best free SEO plugins and does not pop up any ads while you’re working. 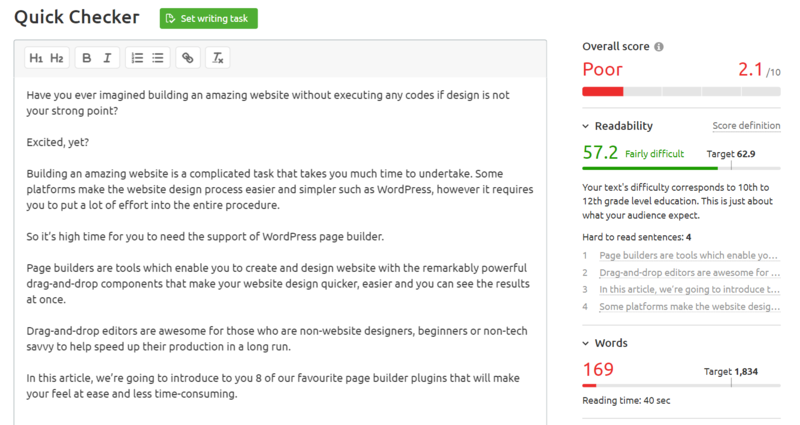 Overall, we’re happy with the way this lightweight plugin performs. SEOPress is another newcomer that’s making its mark on the market. The plugin can be used to improve your website’s SEO presence, increase traffic, or create sitemaps. You will find a bunch of handy tools and features in SEOPress that are not available in other WordPress SEO plugins. Essentially, what SEOPRess aims to do is to help your website improve ranking in search engines and increase your website’s traffic. You need to prioritize SEO. I simply can’t underline how critically important it is. If you have a WordPress website, there are hundreds of plugins at your fingertips, but we think you should pay attention to the top ten that we’ve covered above. We’re confident that you’ll find this list is a useful reference for adding SEO plugins to your WordPress site. Do you have any experience with the plugins we have written about? What is your favorite? Any say about these? Please leave your comments down below.